I’ve been to four conferences in two weeks. 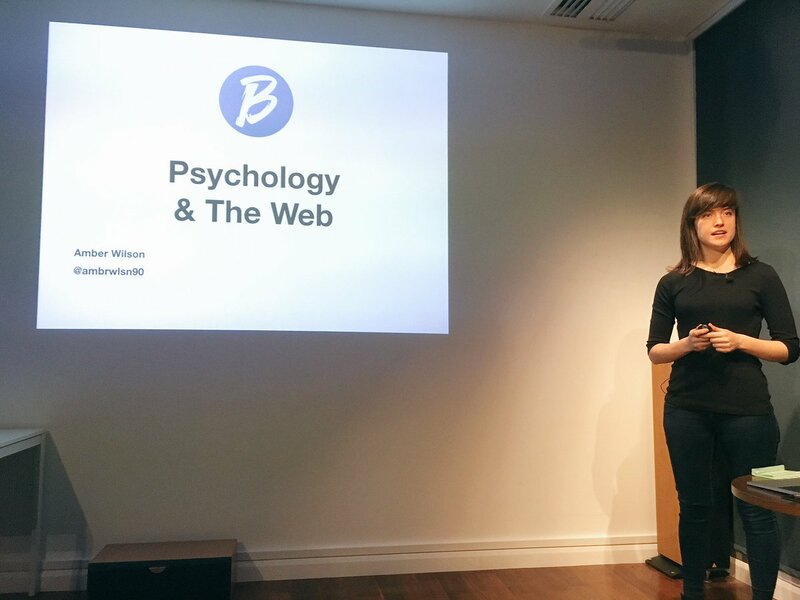 I wasn’t speaking at any of them so I was able to relax and enjoy the talks. 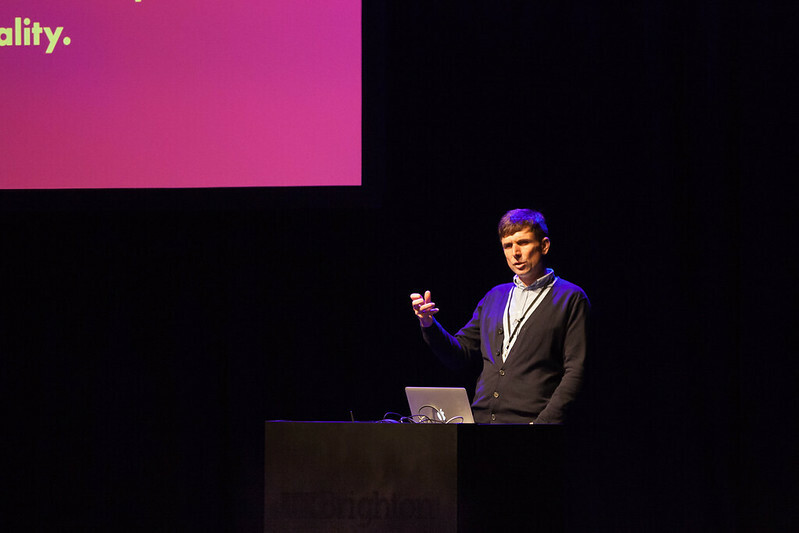 There was UX Brighton on November 3rd, featuring a terrific opening keynote from Boxman. 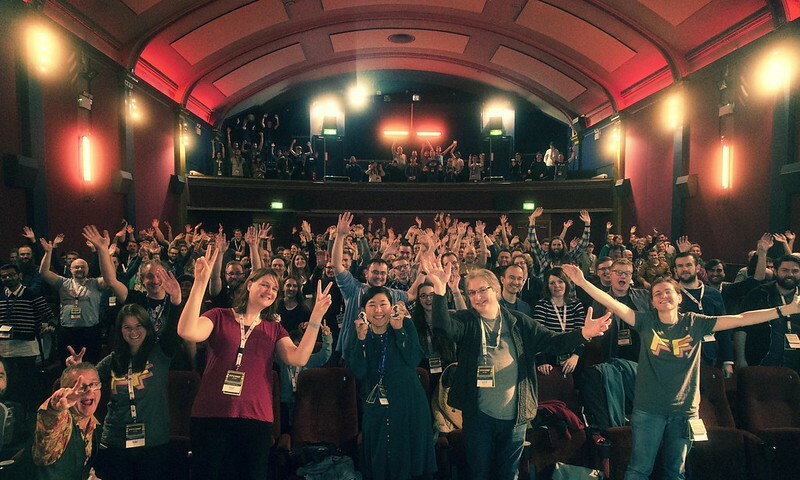 One week later, I was in the Duke of York’s cinema for FFConf along with all the other Clearleft frontend devs—it’s always a thought-provoking day out. Yesterday, I went to Meaning in the daytime, and Bytes in the evening. Every one of those events was in Brighton. That’s pretty good going for a town this size …and that’s not even counting the regular events like Async, Codebar, and Ladies That UX.